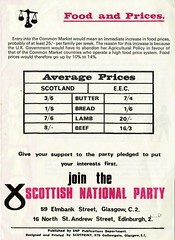 Liberal Democrat Voters for Independence postcard, June 2013, originally uploaded by Scottish Political Archive. 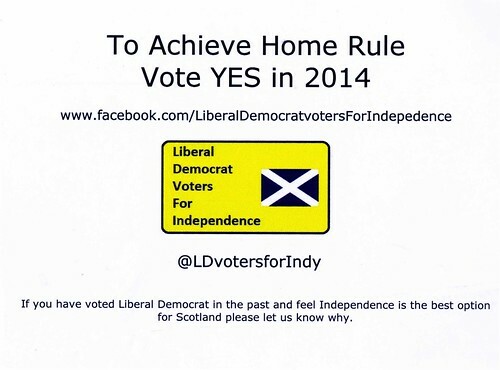 Liberal Democrat Voters for Independence is a group for current and former Liberal Democrat voters who feel the best option for Scotland is to vote YES to Independence in 2014. 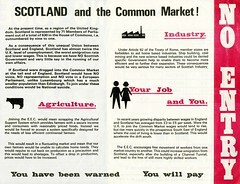 The group state “Liberal Democrats and before them the Liberal Party have been at the forefront of the Home Rule movement. 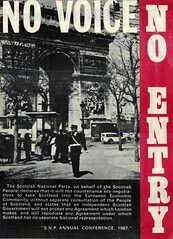 This is a forum where Lib Dem Voters past and present can discuss the idea that Independence in the modern world is the natural conclusion to Home Rule”.